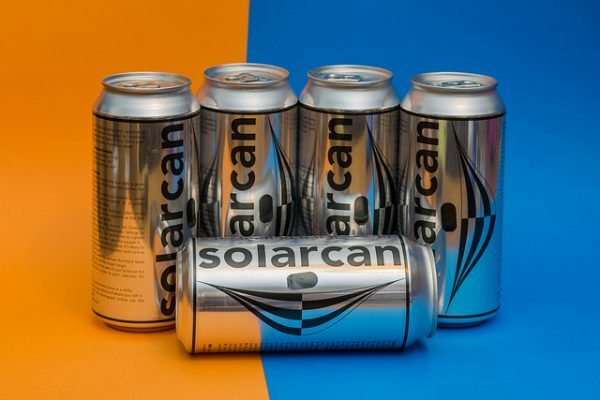 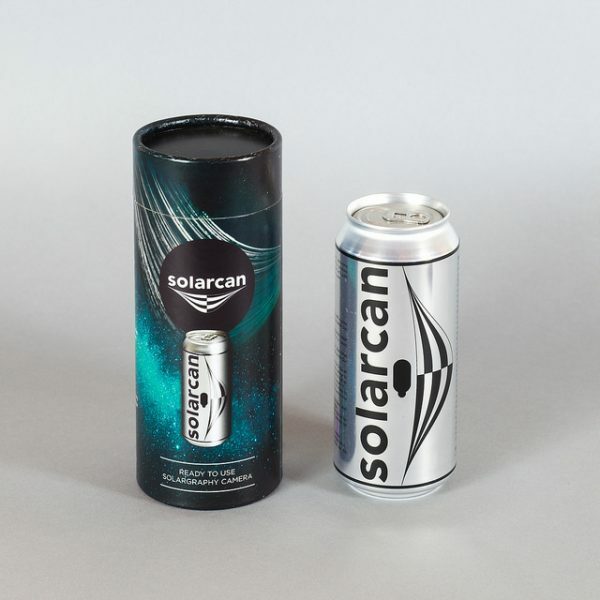 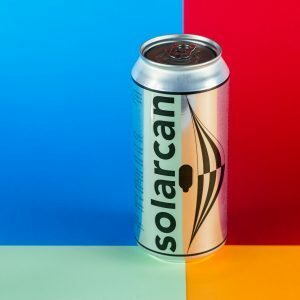 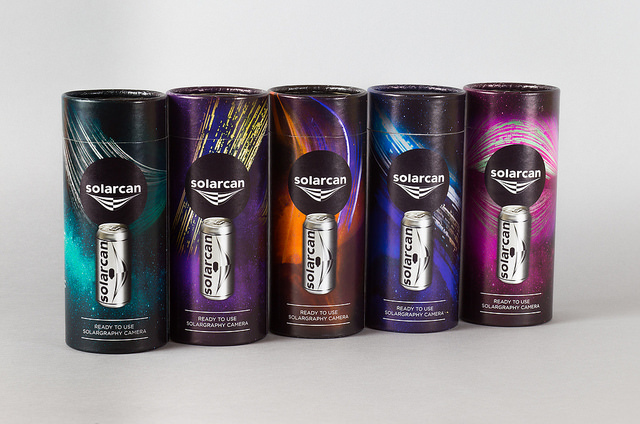 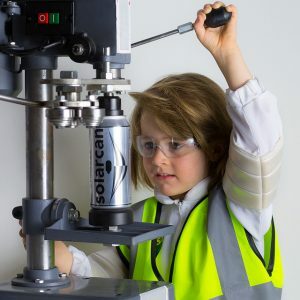 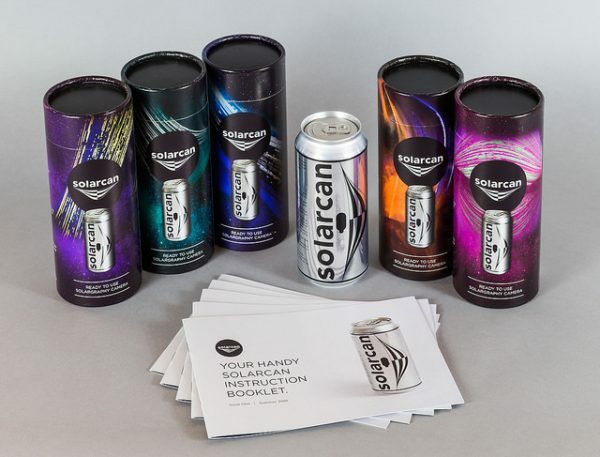 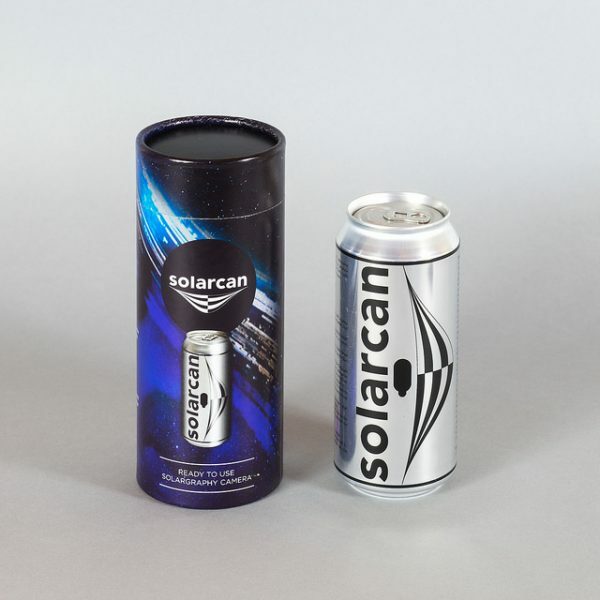 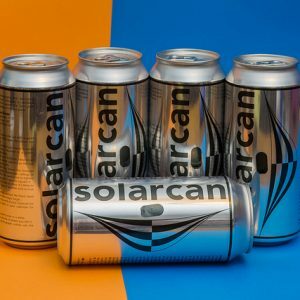 View cart “Solarcan Group Workshop” has been added to your cart. Perfect for a group of friends or one adventurous individual with a need to capture several ultra-long exposures at once. Or maybe you just like a bargain.